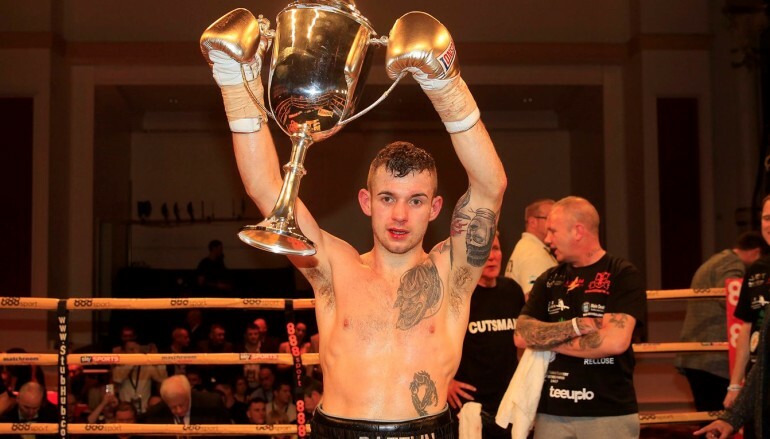 Tomorrow night, Connah’s Quay’s Tom ‘Dazzlin’ Doran (14-0, 4KO) will return for the first time since winning the 35th instalment of the Prizefighter series. 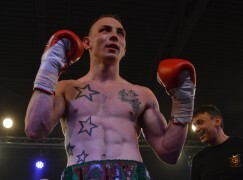 The 27-year-old middleweight will face ‘Mighty’ Mike Byles (5-2, 1KO) in a six round contest at Liverpool’s Echo Arena on the undercard of Matchroom Sport’s ‘All or Nothing’ show. After a three year hiatus between 2011 and 2014, Doran returned last year, still trained with Shane Thomas but now managed by Rotherham’s David Coldwell. 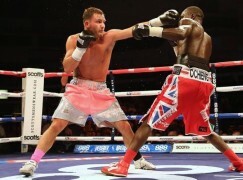 On his comeback, Doran out-pointed the game Harry Matthews over six rounds . Despite suffering a last round knockdown, the Welshman hung on and nine months later, entered Prizefighter as a 7/1 underdog to take the trophy. In the three-three round fights, Doran dealt with three different styles and overcame the undefeated duo Craig Cunningham and Luke Keeler, a slick southpaw and strong pressure fighter respectively, before knocking out veteran Cello Renda in the third and final round of the competition. 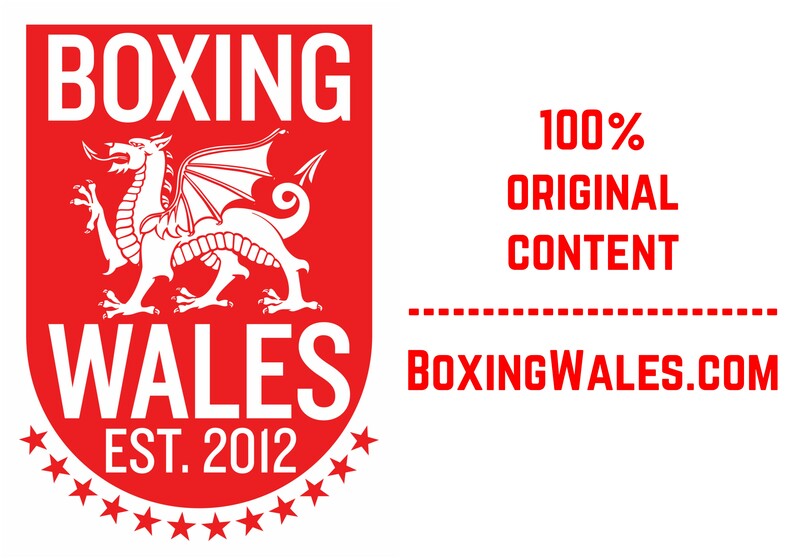 Since his two fights with part-Welshman Ben ‘Jack The lad’ Davies (6-2-1, 2KO), a win and a loss – both stoppages, Byles has only fought once but scored the best win of his career. Two weeks ago, the Midlander upset the previously unbeaten Billy Bird, ending a ten fight winning streak at London’s iconic York Hall. A victory will take Doran another step closer to a title shot and there’s a plethora of potentially mouthwatering options. Fellow countryman Chris ‘Mutley’ Ware (6-1, 3KO) holds the Welsh Area title, while Cardiff-based Nick Blackwell (17-3-1, 7KO) reigns as British champion and both are surely in Doran’s sights. Blackwell, who trains with Gary Lockett in Cardiff Bay, captured the Lord Lonsdale belt with a seventh round knockout of John Ryder in his home city of London in May. Earlier today, the Trowbridge native’s first title defence was confirmed – he will face Leeds’ undefeated Damon Jones (13-0, 3KO) in Derby on 25 July. Image by Matchroom Sports. Brace out of Glasgow team… Holdaway in?